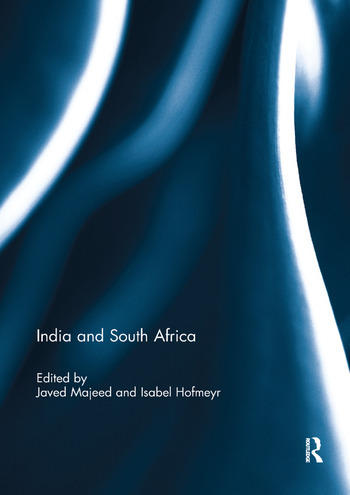 South Africa and India constitute two key nodes in the global south and have inspired new modes of non-Western transnational history. Themes include anti-imperial movements; Gandhian ideas; comparisons of race and caste; Afro-Asian ideals; Indian Ocean public spheres. a South African play dealing with African-Indian interactions. This bookw as published as a special issue of African Studies. Isabel Hofmeyr is Professor of African Literature at the University of the Witwatersrand and Visiting Global Distinguished Professor at New York University. Javed Majeed is Professor of English and Comparative Literature at King’s College London.